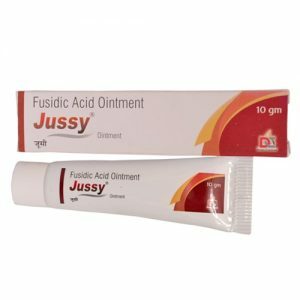 Jussy Cream | Fusidic Acid 2% w/w- The medication is an antibiotic, used to treat a bacterial infection such as eye infection, skin infection, redness etc. This type of cream is available only on the prescription. The cream is used by adult, children and pregnant etc. It can provide some serious side effect on some people, whose skin type does not match. You have to use the cream 3 to 4 times in a day. Before applying this film, always thoroughly wash your hands. Just put a thin layer on the affected area and gently rub until it would cover it. Avoid the interaction with eyes and mouth while applying this. Precaution– Side effects are very on people, who are allergic to it. 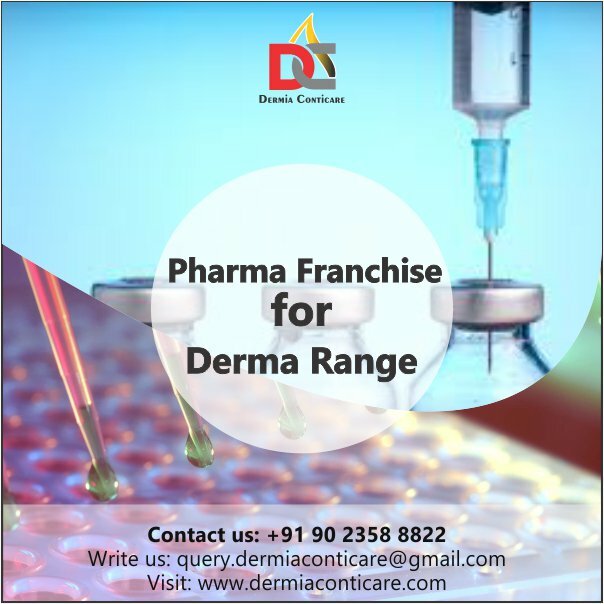 The skin might get irritation after applying it to make sure that you have thoroughly consult your doctors before applying it. Do not apply this drug without getting proper guidance from a doctor.